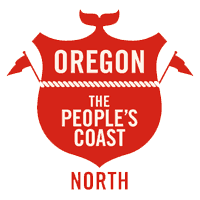 Mention Oregon’s North Coast to our kids, and they excitedly ramble about ice cream cones, hikes through old-growth forests and football games on the beach. For them, it’s a sandy playground of open spaces, freedom and sticky treats. And for us, a family beach trip is an almost guaranteed success. Here you’ll find the towns of Astoria, Warrenton, Seaside and Cannon Beach, each with its own flavor and feel, history and highlights. Whether you hit all of them, or cozy into just one town, fun and relaxation are just a road trip away. 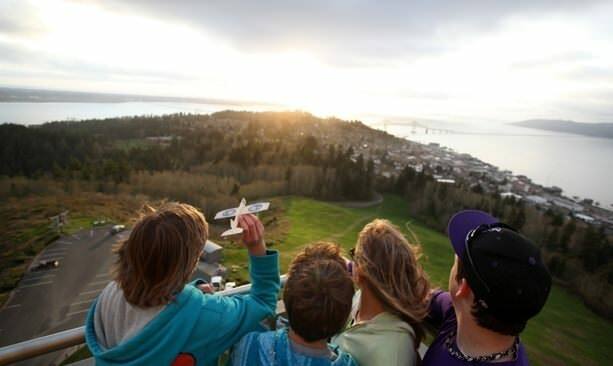 Start your adventure in Astoria and Warrenton with a 360-degree panorama from the top of the 125-foot-tall Astoria Column. 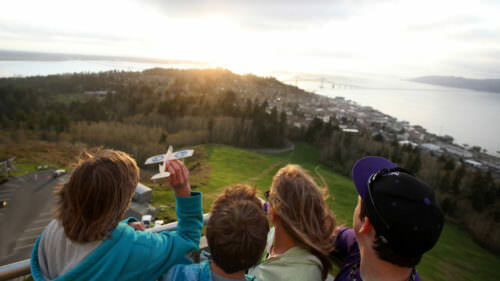 Before tackling the 164 steps, buy a balsa wood glider from the tiny gift shop and launch it from the top of the tower, an Astoria tradition. The fascinating Columbia River Maritime Museum features walk-on exhibits like a war ship and tugboat as well as films about the dangerous work of the Columbia River Bar Pilots along the tumultuous passage where the Pacific Ocean meets the mouth of the Columbia River. For fun, jump on the Astoria Riverfront Trolley, make your own movie at the Oregon Film Museum or head to the multi-site Lewis & Clark National Historical Park to retrace the footsteps of the famed explorers. At Fort Clatsop the kids can earn an official Junior Ranger badge through age-appropriate educational activities and even tag along on a ranger-led hike. 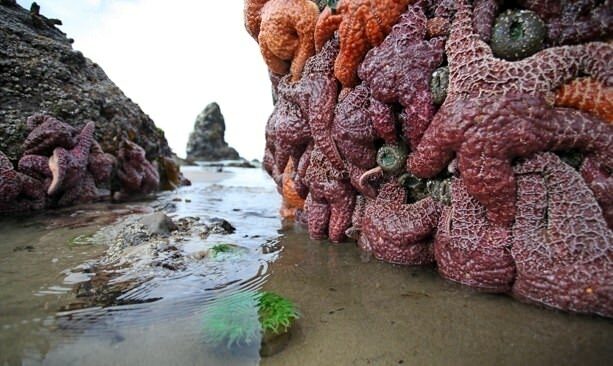 Camp in a tent, RV or yurt at Fort Stevens State Park, a 4,200-acre park with paved and dirt trails, lake swimming, a historic shipwreck and a military museum. 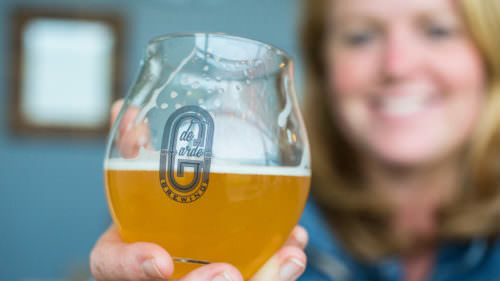 For a kid-friendly bite, head to Fort George Brewery and Public House or Buoy Beer Company, which sits on a pier and has glass floors above a sea lion hangout. The Silver Salmon Grille has paper tablecloths that kids can draw on with crayons. Another favorite family cafe is Blue Scorcher, with scratch-made breads and pastries, organic fare and — bonus! — a kids’ play area. Oregon’s North Coast is known for its rich coastal and native history. Seaside isn’t any different, but the city is really all about fun. It’s famous for the arcades and games on Broadway Street, a boardwalk trail known as the Promenade, and plenty of ways to get out and explore. First, make your kids’ day at the historic Fascination parlor inside the Funland Arcade (one of the few such parlors left in the country), or ride go-carts and play mini-golf at Captain Kid Amusement Park. Don’t miss riding on the pink ostrich or a traditional pony on the Seaside Carousel inside the Seaside Carousel Mall. Grab an ice cream or cotton candy treat along Broadway and walk it off on the 1.5-mile paved Promenade, then fly a kite on Seaside’s long, broad beach. 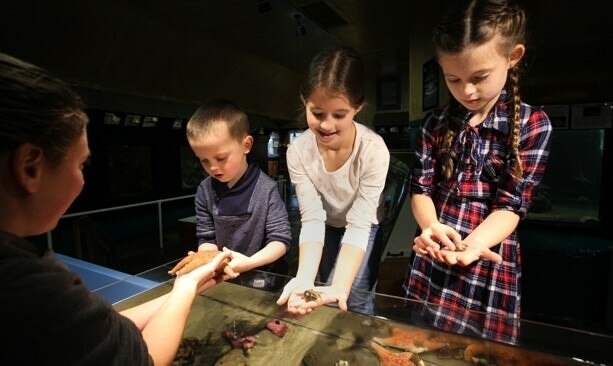 If it’s rainy, head to the Seaside Aquarium and feed the seals or dig deeper into history at the Seaside Historical Society Museum. For the more adventurous, 12th Avenue Bridge is a popular spot for fishing and crabbing. At Quatat Park, beside the Necanicum River, you can rent kayaks, canoes and pedal boats (March to September). For family-friendly eats, head to Seaside Brewing Co., located in a rustic 1914 former city jail building, or the homey Osprey Café, which serves breakfast all day plus Mexican and Indonesian fare. Top off your trip at The Seaside Candyman, which sells 180 flavors of salt water taffy, 68 flavors of jelly beans as well as fudge, jawbreakers and candy sticks. Known for its romantic art galleries, wood-shingled shops and laid-back vibe, Cannon Beach feels like the artsy sister to ambitious Astoria and bustling Seaside. National Geographic ranked this beach as one of the best in the world. It’s easy to see why. For fun on the sand, zip around at low-tide on rented mountain bikes, beach cruisers, three-wheeled recumbent “fun cycles” and bike trailers from Family FUNcycles. Watch puffins nest on the protected, 235-foot-high Haystack Rock and marvel at the surrounding tide pools. For a more secluded spot, drive just south of downtown, grab a coffee and pastry at Sea Level Bakery, and walk a block to a quieter part of beach paradise. 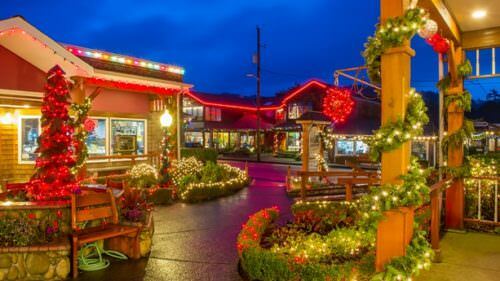 While Cannon Beach is known for its shopping and art galleries, kids shouldn’t miss Geppetto’s Toy Shoppe and Voyages Toy Company, which is known for its impressive selection of toys and comic books. Once you’ve worked up an appetite, choose from Pizza a’fetta (pizza to please everyone), The Irish Table (better for older kids) or the Cajun and Creole spices of Sweet Basil’s Cafe (which has an upscale menu for the adults and a classic kids menu for the youngsters).